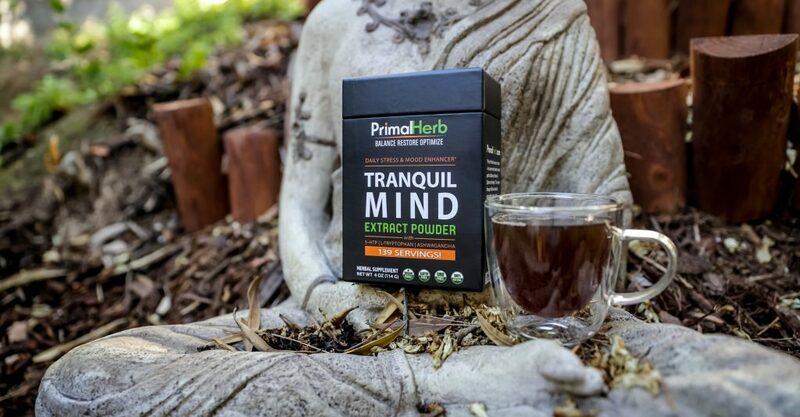 Primal Herb’s Affiliate Program allows you to turn your Social Media & Website Traffic, into a rewarding income stream. The passion we have shines through when it comes to any of our formulas with wild harvested ingredients that have historical use and are scientifically proven to be effective. Combine that with impeccable customer support and one of the highest commission rates in the industry – we’ll make the perfect partner. We offer one of the highest commissions rates in the industry – 15% on every product! This includes sale items, trial pricing, coupons, etc. You get paid on every sale period! We payout every month directly to your PayPal account. We spent the time to develop and optimize a sales funnel, that gives you the best possible chance to convert a customer! If a visitor doesn’t buy, we don’t leave it there. We’ll remarket to them for up to 45 days, using Facebook Retargeting and Cart Abandonment Techniques. All of this equals higher conversions and transactions per order. This translates into higher commissions for you! We’re committed to our affiliates success. So whether that means custom graphics, website copy, or a custom bundle offer – we’re here to make it happen! Start Earning Revenue – Sign Up Now!